Netflix is the home of the new Shondaland. 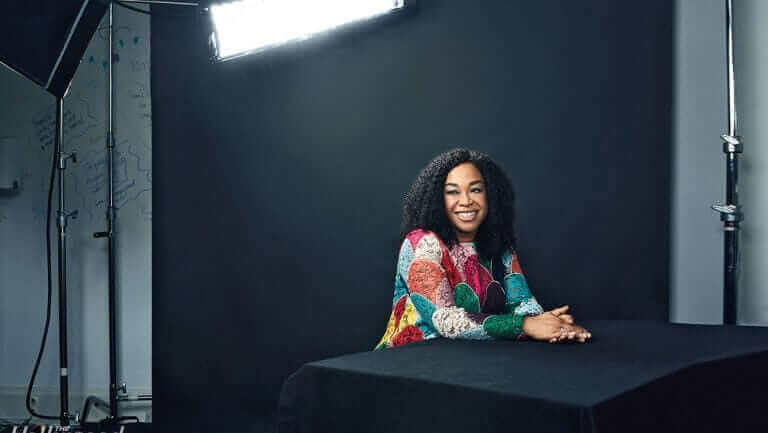 Shonda Rhimes is the woman behind the TV series you love. Responsible for Grey’s Anatomy, Private Practice, Scandal, How to Get Away with Murder, and more I think we can certainly say she knows what she’s doing. Now she’s bringing that power and everything that is Shondaland to Netflix. Shondaland is the storytelling company behind those television series you adore. Founded by Shonda Rhimes and joined by producing partner Betsy Beers, over the last decade Shondaland has earned numerous awards including a Golden Globe, Peabody Award, GLAAD Media Awards, NAACP Image Awards, Producers Guild and an AFI Award. Shows in the works include a show focusing on the exploits alleged con artist Anna Delvey, as well as an adaptation of the 2010 Pulitzer Prize-winning book The Warmth of Other Suns. What do you think? Are you a fan of Shonda Rhimes’ work? Let us know in the comments. Next story When Will Season 3 of Queen of the South be on Netflix?